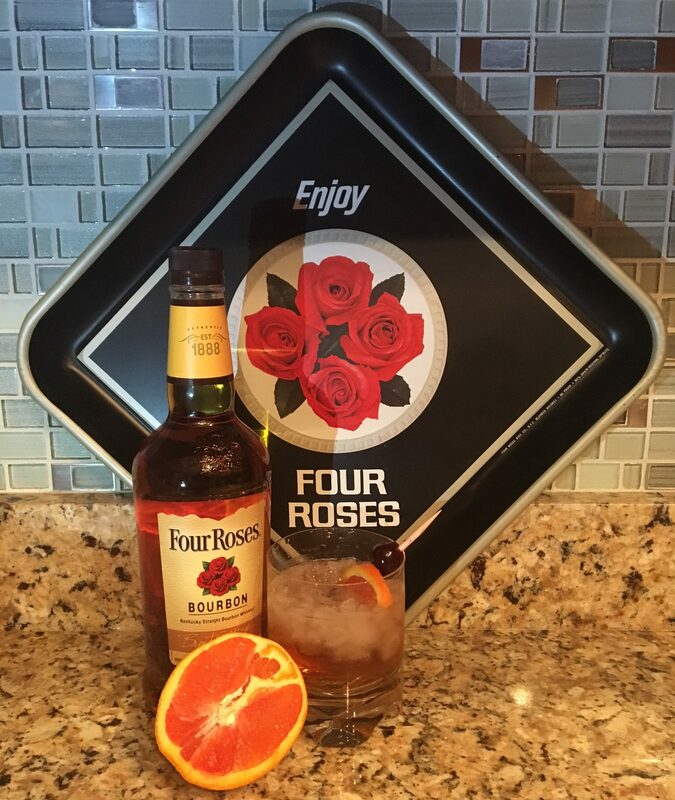 The Old Fashioned is one of my favorite cocktail recipes because it has a rich history, much like the Four Roses brand. 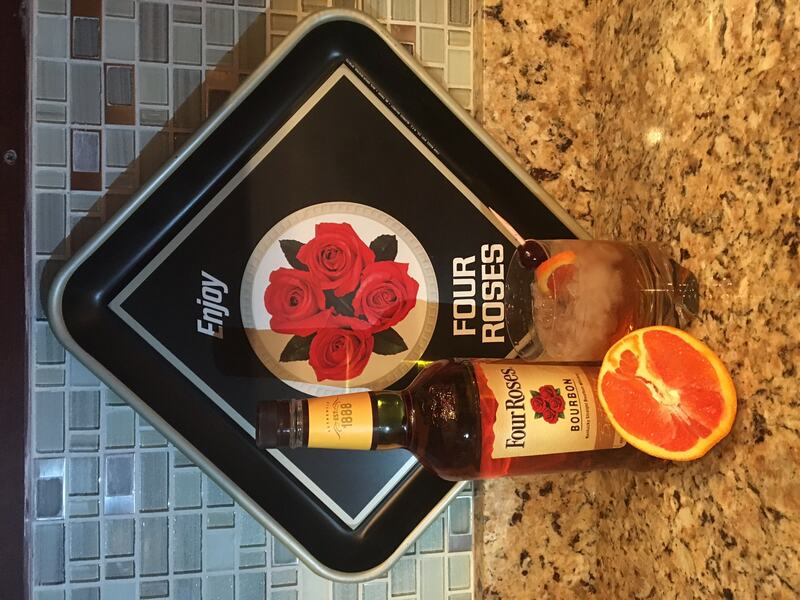 The classic Old Fashioned originated in the 1800s in Louisville, Ky., not too far from the Four Roses Distillery. A bartender at Louisville’s historic Pendennis Club created the concoction, and it became the first mixed drink to be called a cocktail. Over the years, my wife Amy has perfected her Old Fashioned recipe, and it’s my favorite. I wanted to share it with you so that you can handcraft your very own at home. In a glass, combine simple syrup and water. Add 2 dashes of Angostura® bitters and Four Roses Bourbon. Top with crushed ice and garnish with an orange wedge and Maraschino cherry. We like to use cara cara navel oranges when in season.